LONDON: What next? With the Brexit deal between Britain and the EU facing defeat in the British parliament in a crucial vote on Tuesday, that’s the question on everyone’s lips. 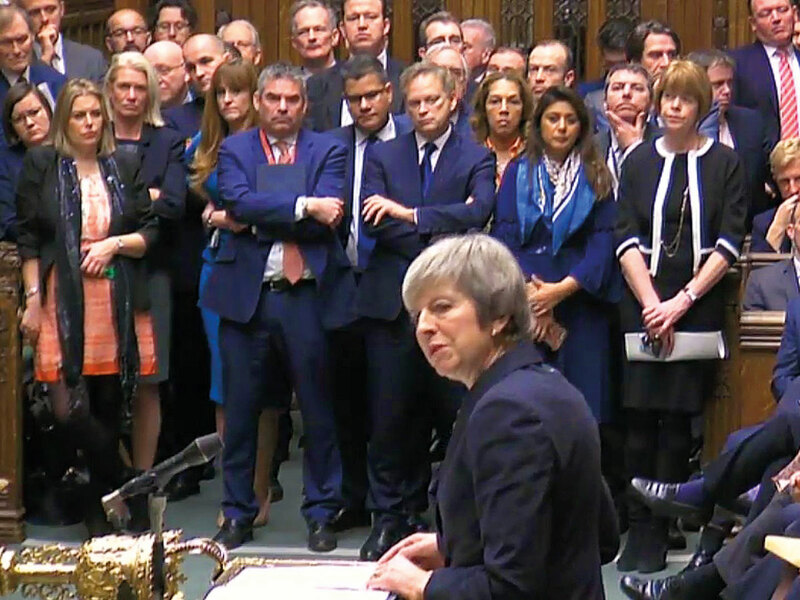 The deal has been rejected by some of Prime Minister Theresa May’s Conservatives as well as the opposition Labour and Liberal Democract parties for either keeping Britain tied too closely or too remotely to the European Union. 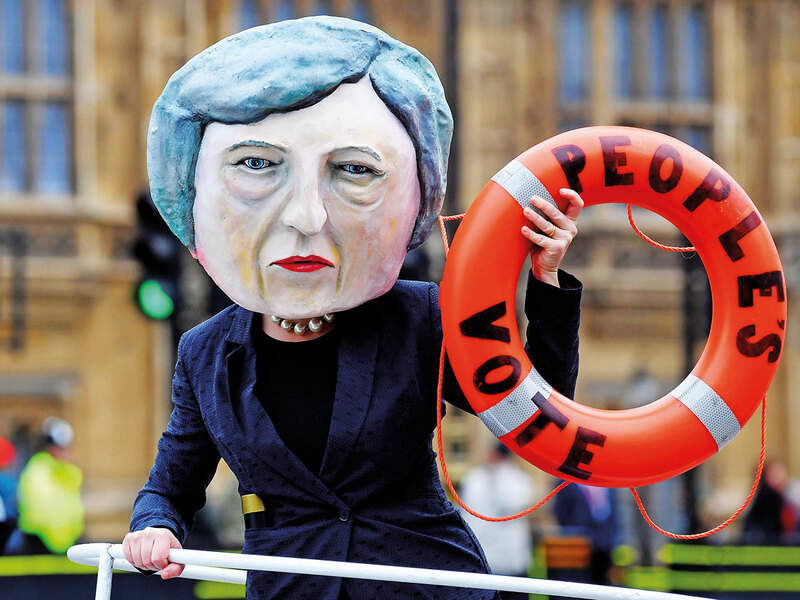 May promised lawmakers she would wring concessions from Brussels but a series of clarifications in a letter from EU leaders on Monday failed to persuade many sceptics. A sudden shift to different standards would impact almost every economic sector — and possibly see the costs of everyday products in Britain rise as well as create disruption at logistical hubs such as ports. 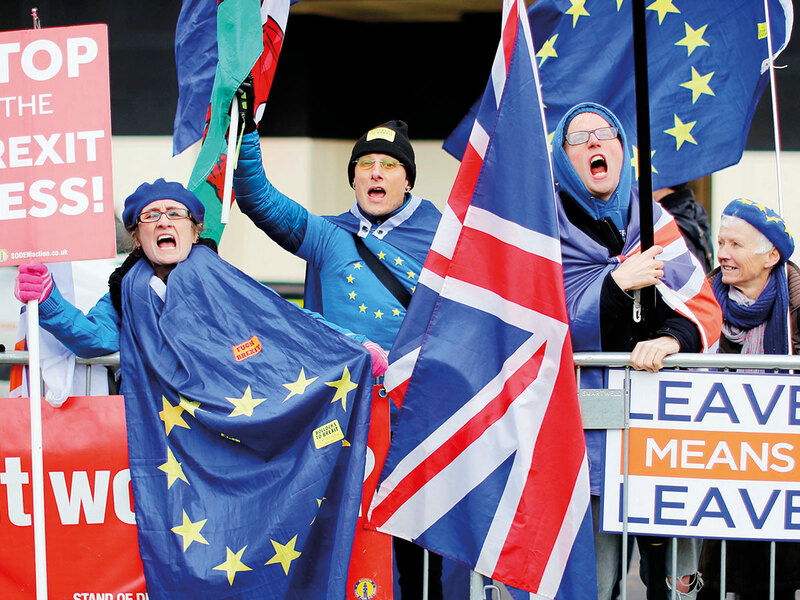 EU supporters have been calling for another vote ever since the first one backed Leave by 52 to 48 per cent in June 2016. 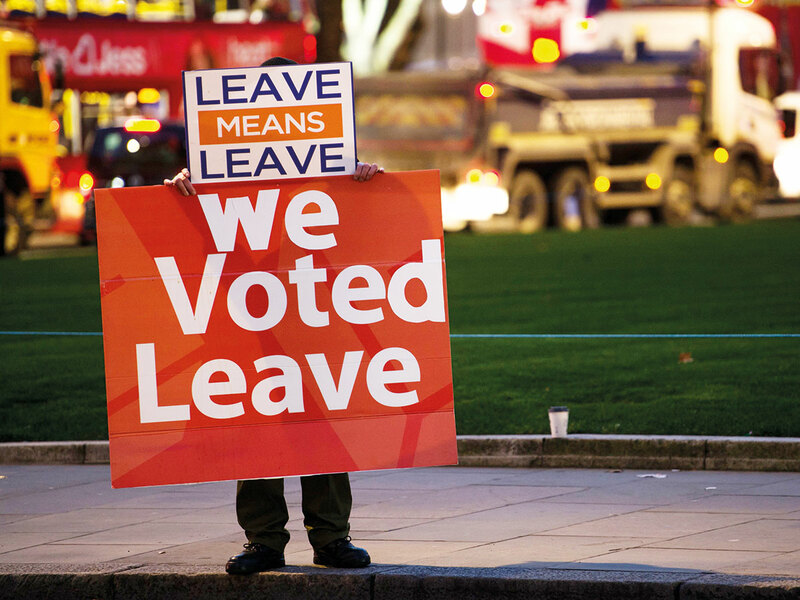 The first step would be to extend Britain’s departure date, with bookmakers rating such an outcome an 80 per cent likelihood, even before the vote.